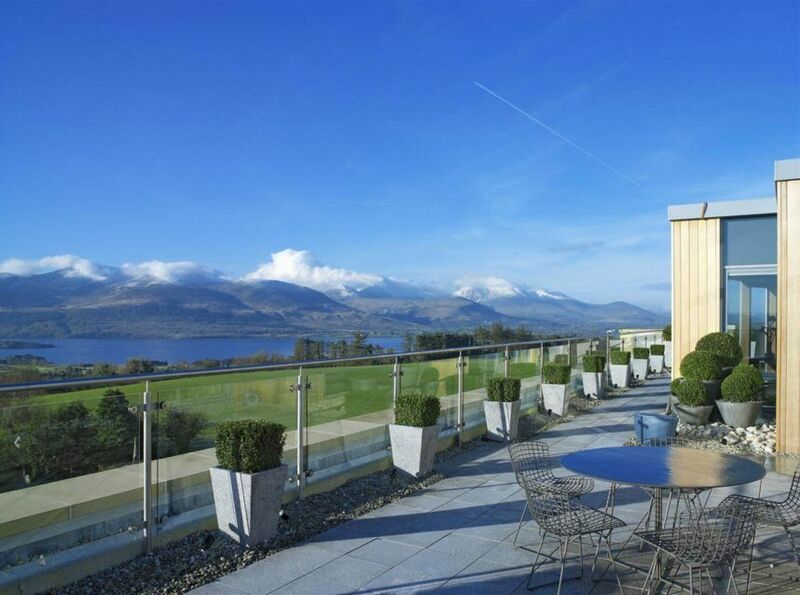 The Aghadoe Heights Hotel &amp;amp; Spa is renowned for a warm welcome and five star service. 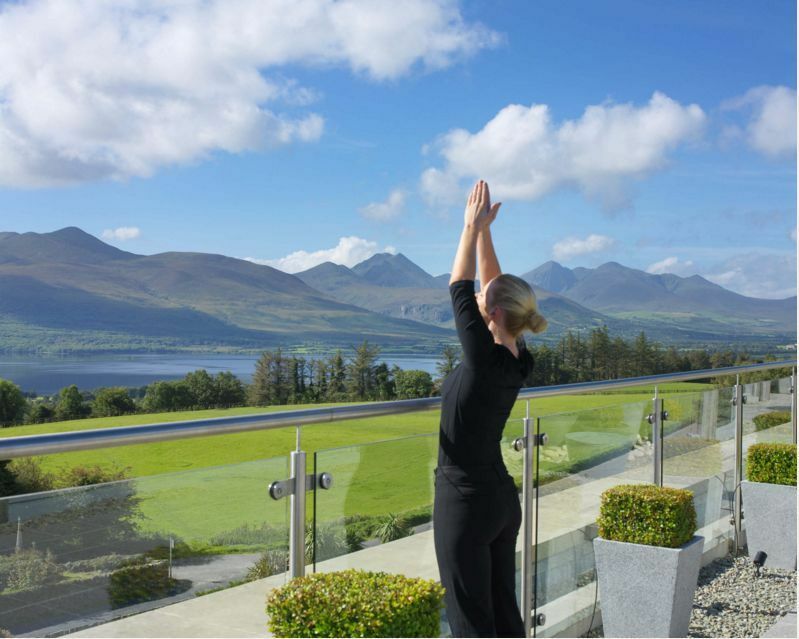 Each of the 74 suites and rooms offers a breathtaking view - either of the hotel gardens, the rolling Kerry countryside or the magical lakes and mountains. 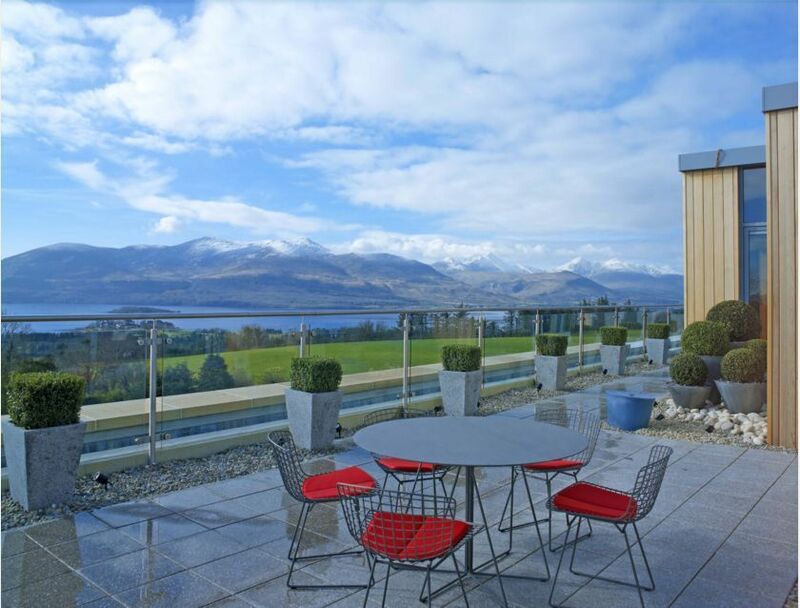 Ideal for business or pleasure, each room provides the latest in modern technology, as well as every creature comfort - including oversized bathrooms with separate bath and shower, a special feature at Aghadoe. 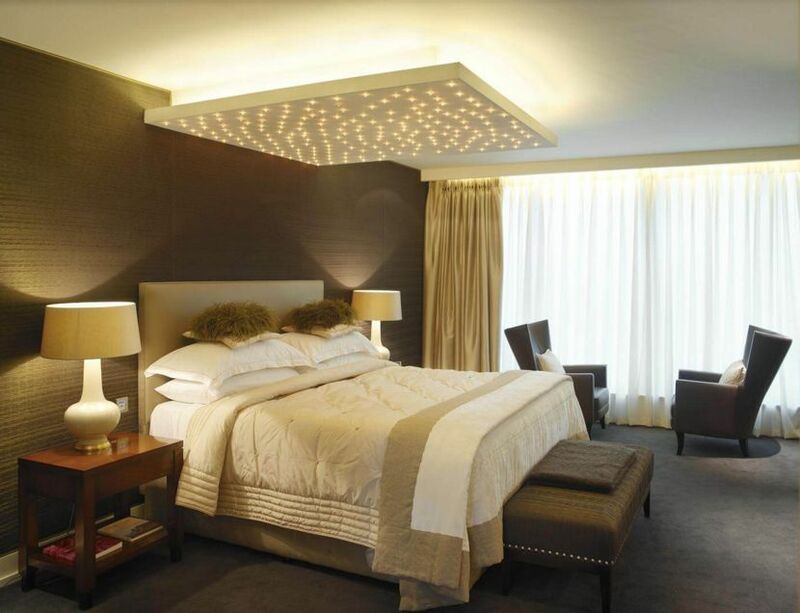 For those who want to mix business with pleasure, the hotel offers two meeting rooms and a business centre. 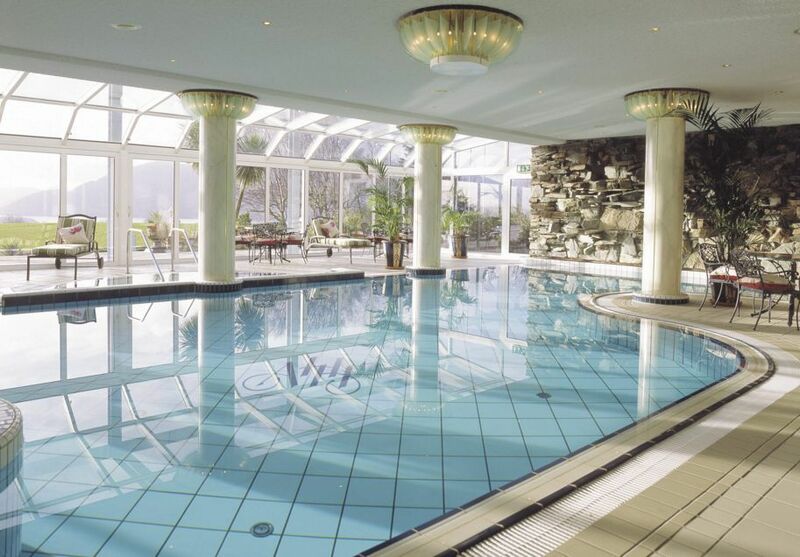 Throw into the mix the delicious cuisine, excellent service and pampering opportunities and Aghadoe becomes the perfect choice for any occasion.